The Cap'n has been diving since the early 70's when he was in the US Coast Guard. 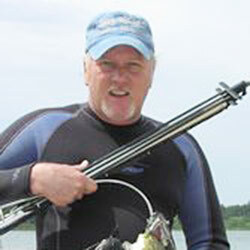 He has been teaching diving for the last 15 years as a Scuba professional. 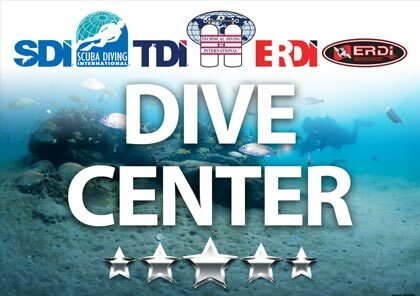 His favorite dive destination is Puerto Rico because it has a lot of great diving and a ton of history to keep you busy on your surface intervals. Ask him about the pigeon park and old San Juan. He is a father of three girls, and "Papa" to 11 grandkids, two used kitties, and one precocious Pomeranian. Cap'n is a PADI Master Instructor, an SDI/TDI Course Director, Instructor Trainer, a Public Safety ERDI and Underwater CSI Instructor.